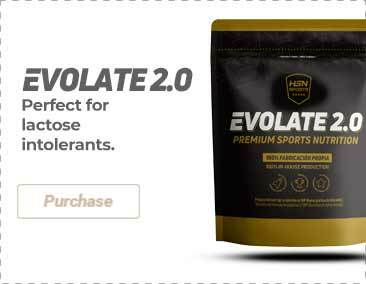 Citrulline malate, l-leucine, beta-alanine, maltodextrin, anhydrous betaine, l-carnitine l-tartrate, l-isoleucine, l-valine, flavorings, l-taurine, sodium bicarbonate, anhydrous caffeine, stevia, Color (anthocyanin), Anti-caking agents (calcium silicate, silicon dioxide), VP NOS™ [grape seed extract (95% proanthocyanidins) and pine bark extract (95% oligomeric proanthocyanidins)], pyridoxine hydrochloride, pteroylglutamic acid, methylcobalamin. Once opened, store in a cool (under 25ºC), dry and dark place. Do not exceed the stated recommended daily dose. Keep out of reach of the smallest children. 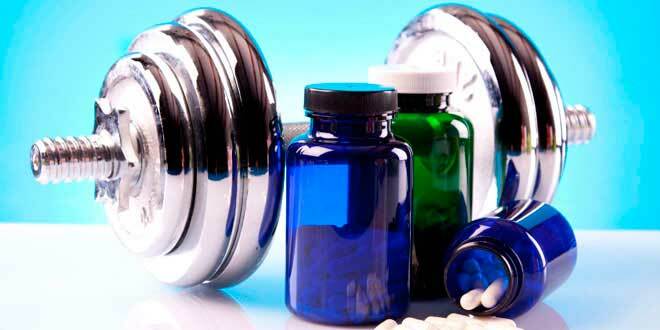 Nutritional supplements should not be used to replace a balanced diet. It contains caffeine [250mg/1 scoop (30g)]. Not recommended for children nor pregnant or lactating women. One of the best pre-workouts on the market from one of the best supplements companies. All the formula is open and you know the dosage of which ingredient. No patent formulas that you don't know what's inside the box.